Be sure to check it out! Please share with other geocachers. 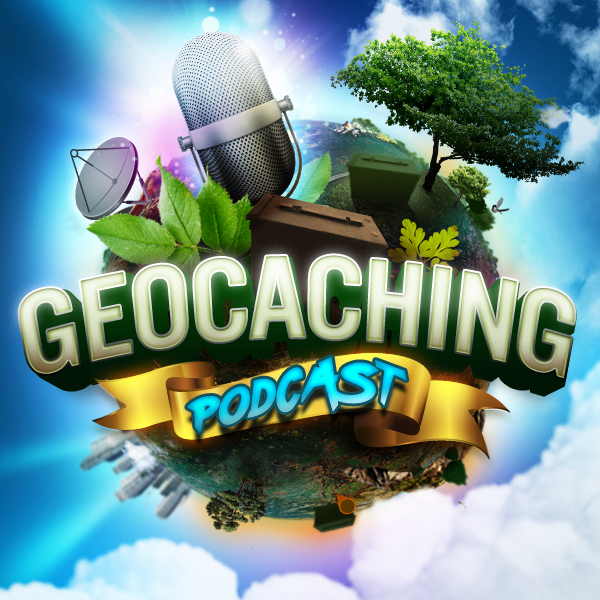 We meet on Wednesday nights at 9:30PM ET at http://www.geocachingpodcast.com/live so you can see us record the show live and join in the chat room. See you there! How many different competitions have you attended? What are your goals? Compete or just out there to have fun? (For show notes: Ie Of competing in the 4 person competition.